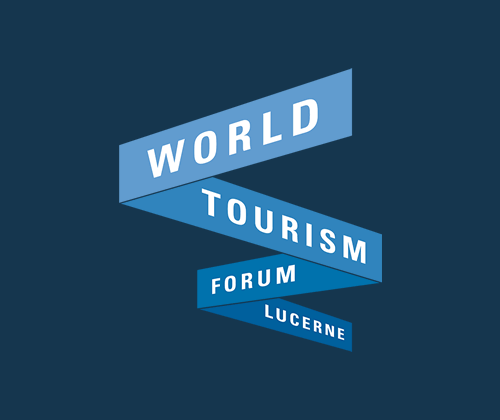 An international jury selected Cuseum as one of three finalists in the “Destination” category of the World Tourism Forum Lucerne’s Start-Up initiative. The jury evaluated more than 200 entrepreneurs from 54 countries, and selected finalists based on innovative thinking, vision, and business model. Cuseum’s CEO, Brendan Ciecko, will travel to Malaysia to participate in the WTFL Start-Up Innovation Camp 2018 early next month. We’re honored to have the opportunity to present our company to leading executives in the travel and tourism section, and hope to bring Cuseum to more organizations across the world. Older PostThe South Florida Museum’s new mobile app is out of this world!